Elizabeth currently serves as the Chief Operating Officer of IPA. As COO, she is responsible for overseeing IPA’s global operations and procedures as well as the development and implementation of IPA’s long and near term business plans to drive sustainable growth. Elizabeth provides day-to-day leadership and oversight of IPA’s operations in four regions as well as global human resources, ensuring efficient processes and competent people are in place to provide high quality products and services. Elizabeth is also a member of IPA’s Board of Directors. She previously served as IPA’s Regional Director, North America, and has held various management and project analyst titles since joining IPA in 1993. Elizabeth has extensive experience working with companies implementing capital project improvement programs. 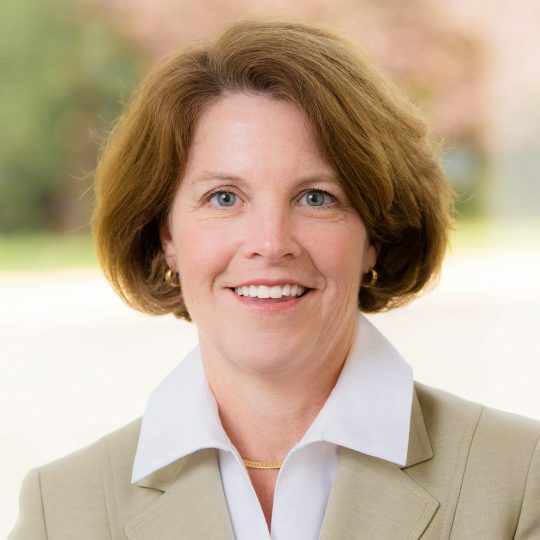 She has taught many IPA Institute courses on capital project management Best Practices and has led several research studies on topics such as indirect costs, cost/schedule trade-offs, and market timing for commodities. Elizabeth received a Master in Public and Private Management (MPPM) from Yale University and Bachelor of Arts degree in Economics from the University of Virginia.